When you come into our clinic you will be greeted by our friendly reception staff. 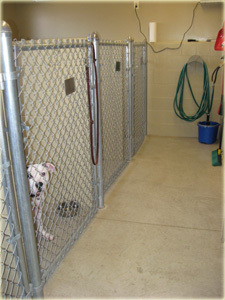 We ask that dogs be under control on a leash and cats be contained in a carrier. 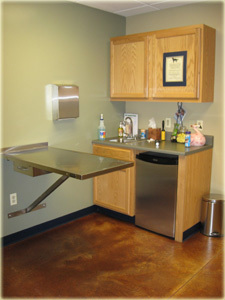 We have three exam rooms to accommodate your pets. 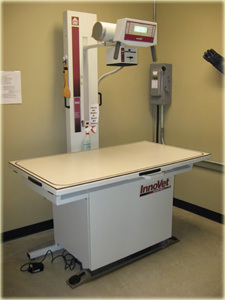 Our digital x-ray machine gives us high quality radiographs that we can use to help your pet. 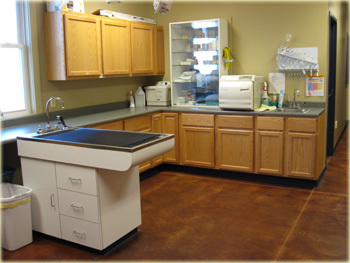 Our large treatment area is equipped to handle any need that may arise. Dental procedures are also done in this area. 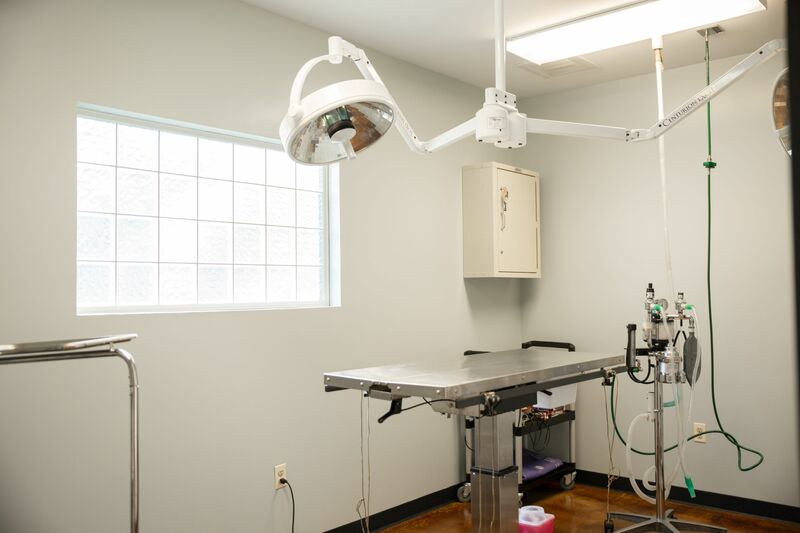 Our fully equipped surgery suite. 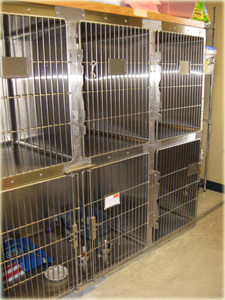 We have four large runs as well as several smaller cages available for dogs when they come in to our clinic. 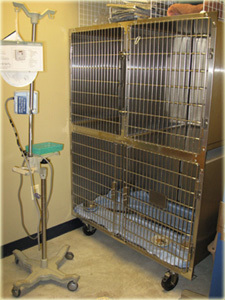 We try to make your pet's stay as comfortable as possible. Our cat room is a separate area to help minimize the stress of being hospitalized. We have a separate isolation room to use if we have any concerns about contagions entering the hospital. 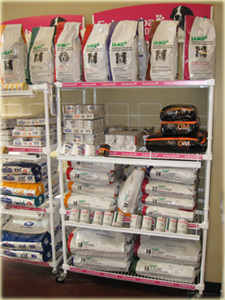 We have a wide range of product for sale, from prescription food to furminators.